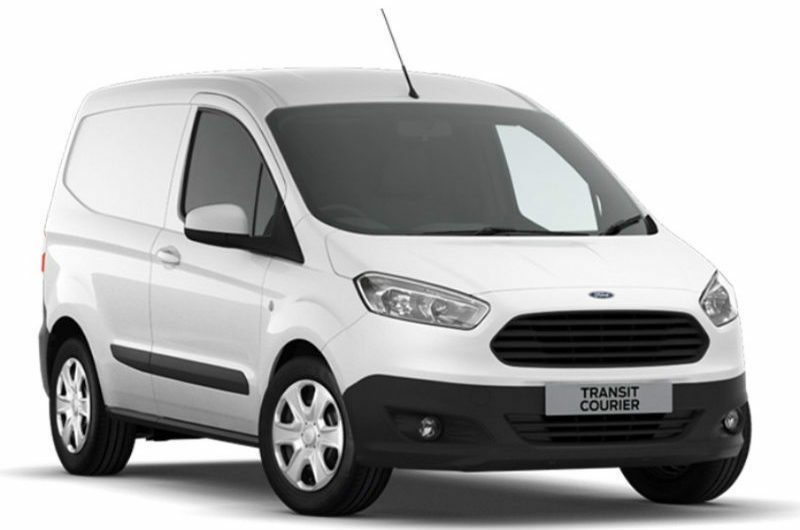 Country Lion provides a range of cars, trucks, vans, and mini-buses for self-drive hire. Ideal for small DIY jobs or other light haulage. Our half-day hire makes these an excellent choice for collecting DIY Materials from the wholesalers in one trip giving you more time for your project. Self-employed tradesman and just setting up your new business? Talk to us about our long-term rental options and avoid the costly purchase of a new vehicle or the long-term commital of a lease. Approximate loading size 1.8m Deep x 1.5m Wide x 1.2m High. Sliding side door & rear doors. A flexible option for both private customers and business customers alike. 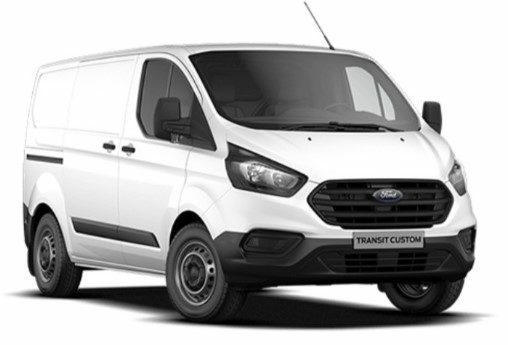 The short wheel-base van is capable of transporting bulky loads whilst still being easily maneuverable and simple to park. Comfortable seating for the driver and 2 passengers. Approximate Loading Size 2.5m Deep x 1.7m Wide x 1.4m High. Perfect for moving large loads or pieces of furniture. 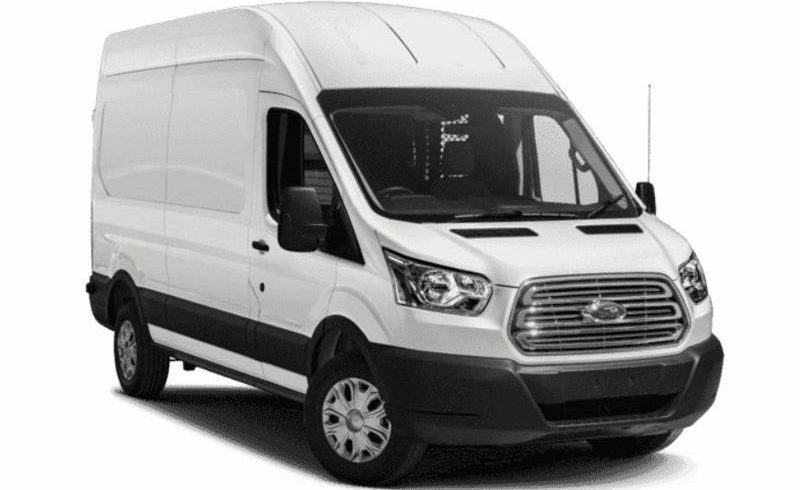 Our Long wheel-base vans are a great choice for a house move, capable of fitting furniture, appliances, and other bulky items. Why not take advantage of our half-day hire to move that large piece of furniture without the hassle of disassembly. Approximate loading size 3.4m Deep x 1.7m Wide x 1.9m High. When the Short Wheel-base or Long Wheel-base do not offer enough space for your needs the Extra-long wheelbase is the solution. 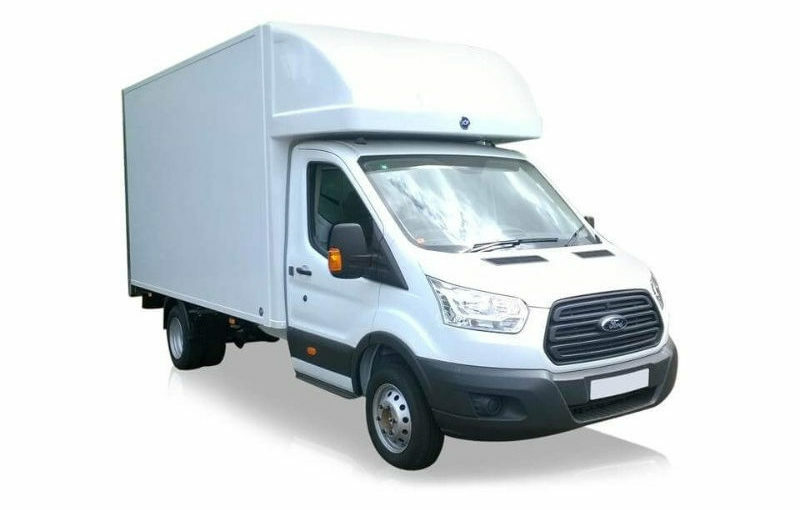 Offering a deep 4.7 metre loadspace it is ideal for particularly bulky items such as large American style fridge freezers or rolls of carpet. 180 degree opening rear doors make it easier to unload those larger items. Approximate loading size 4.7m Deep x 1.8m Wide x 1.8m High. Sliding side door & 180 degree rear doors. 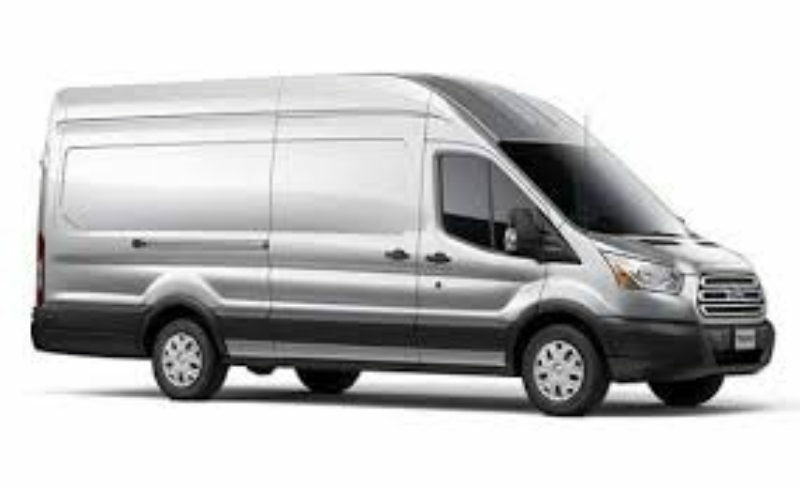 The largest van you can drive on a standard UK License. The Luton is an excellent choice when you need to maximize load space. 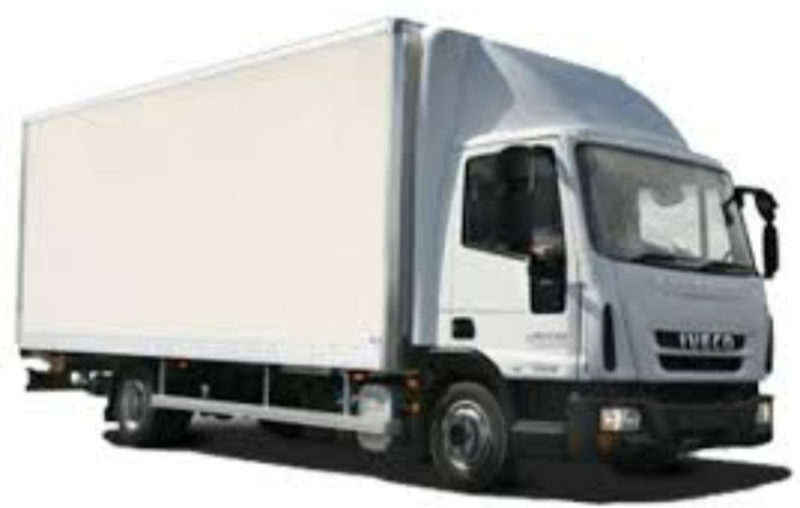 Great for reducing your house move to as few trips as possible. The large square load space makes stacking furniture and boxes a breeze. The motorized tail-lift takes the strain of loading those larger bulky items. Despite the impressive load size the Luton still drives like a normal van. C1 Entitlement required. When you need the most space possible the 7.5t truck is your answer. A huge loading area and motorized tail-lift make light work of the largest loads. The square loading area makes stacking items and boxes a trouble-free affair. Approximate loading size 5.8mm Deep x 2.3m Wide x 2.4m High.